Architecture is the art or science of designing and creating buildings, and an architect is someone who designs buildings. 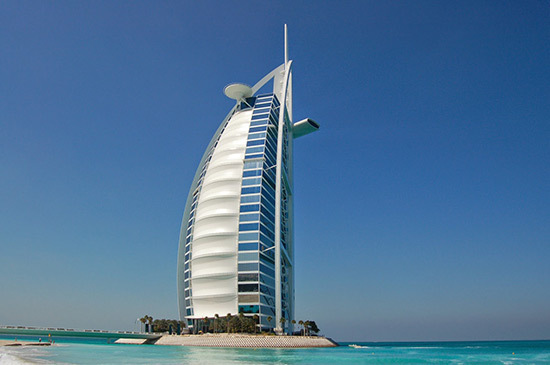 Although much of what goes into designing a building involves science and math, architecture can be considered an art form because it takes imagination and creativity to come up with different, special buildings. 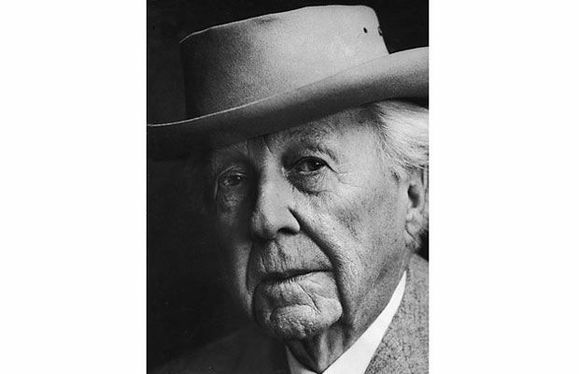 Our artist of the week is an American architect, Frank Lloyd Wright. 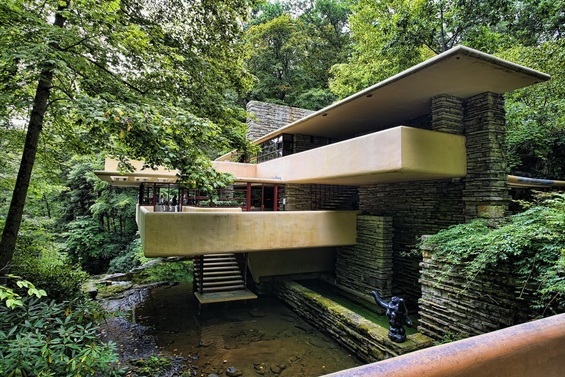 Fallingwater, our artwork of the week, is a house Wright designed that is an example of his ideas. 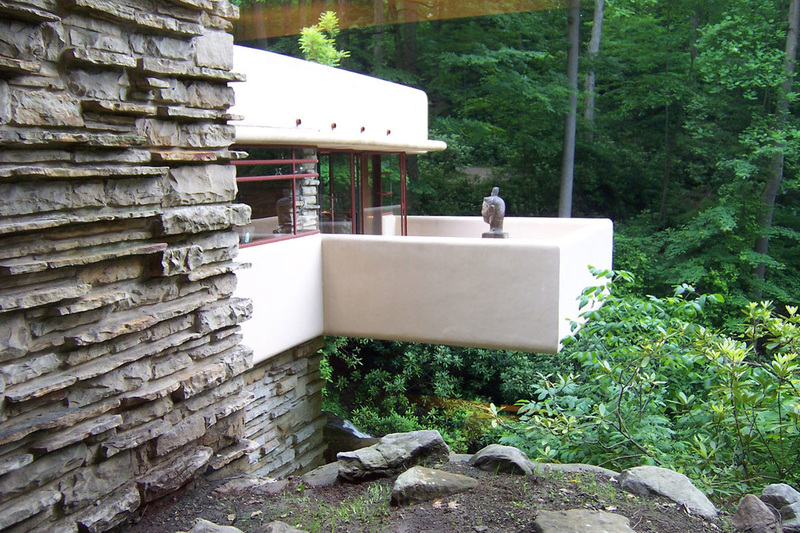 Fallingwater was built for a family in Pennsylvania who wanted to be able to enjoy a waterfall on their property from their new house. 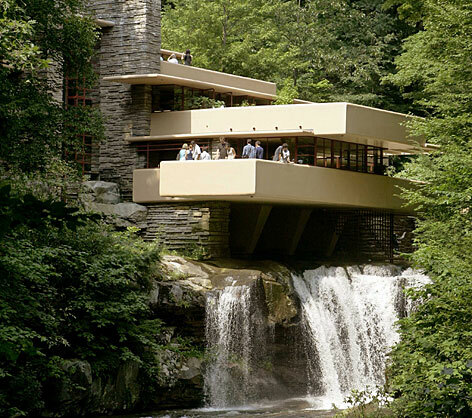 Wright designed the house to actually stretch out over the 30 foot waterfall. 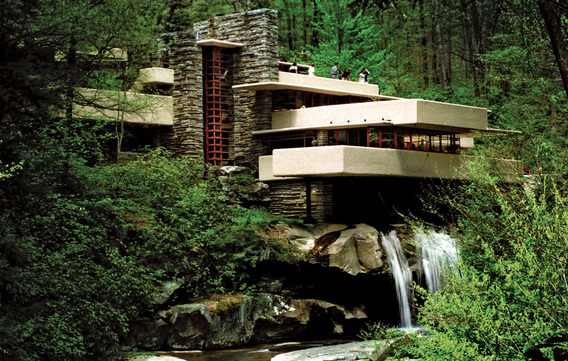 The Fallingwater house and its surroundings merge into one. The house appeared on the cover of Time magazine in 1938 and became instantly famous. Today it is a National Historic Landmark. 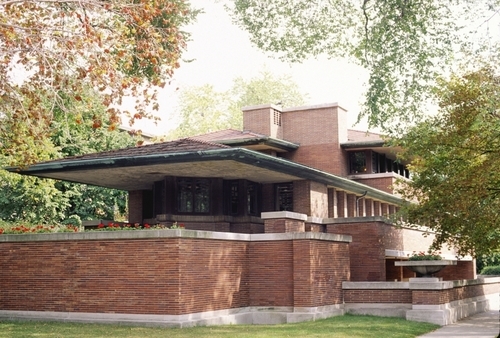 Frank Lloyd Wright designed more than 1,000 structures. 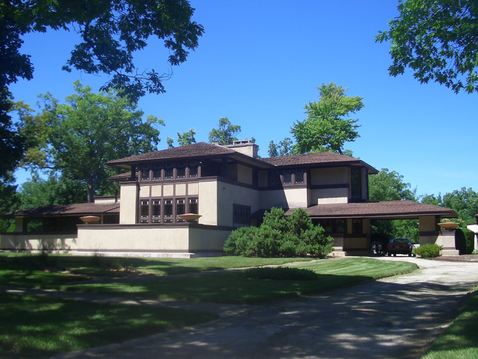 He was a leader of the Prairie School movement of architecture. Prairie houses were characterized by low, horizontal lines that were meant to blend with the flat landscape of the Midwest's prairies. The prairie style buildings had fewer but larger, and more open rooms. 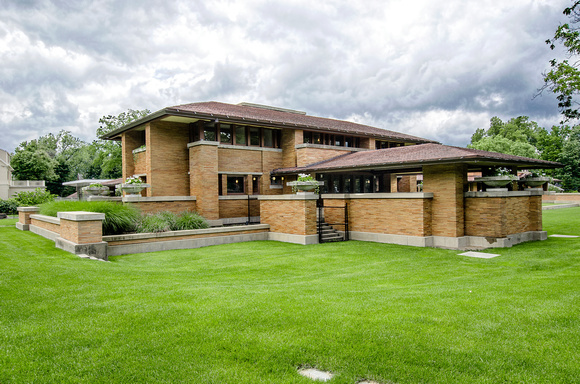 Wright’s buildings are not all prairie style but are different according to their environmental settings and purpose. 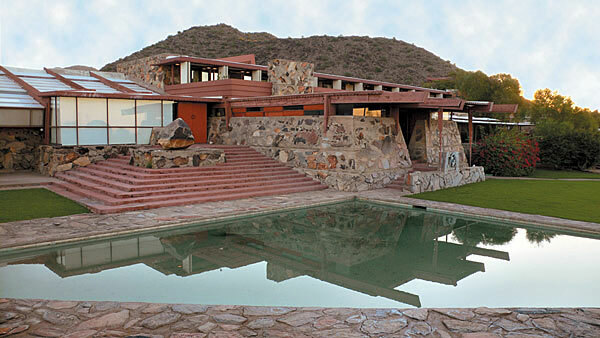 His buildings in the Midwest are nothing like the style of those he designed for Arizona or Los Angeles, California. This quote from Frank Lloyd Wright sums up his philosophy about designing buildings. 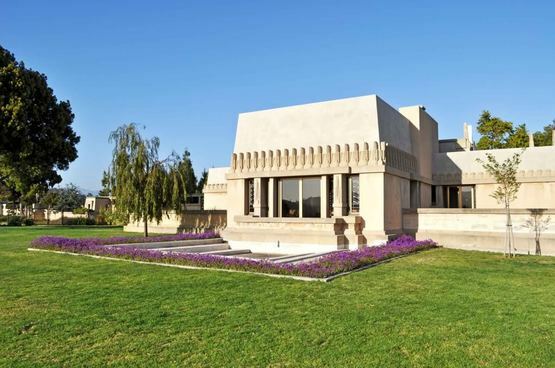 “The good building is not one that hurts the landscape, but one which makes the landscape more beautiful than it was before the building was built.” Wright was recognized in 1991 by the American Institute of Architects as "the greatest American architect of all time". 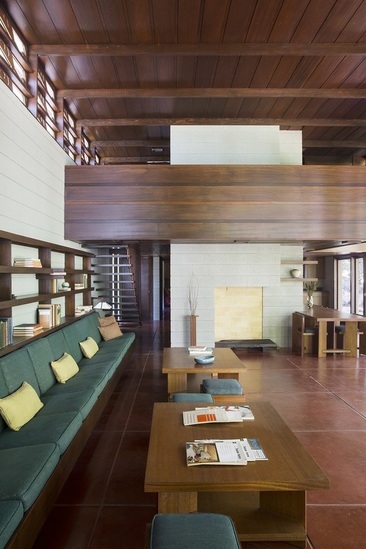 Frank Lloyd Wright’s ideas still influence American house design to this day. 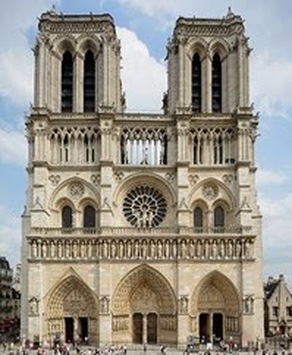 But he designed many other types and styles of buildings. Unity Church built in 1904, was the first public building of any type in America to be built entirely of exposed concrete. 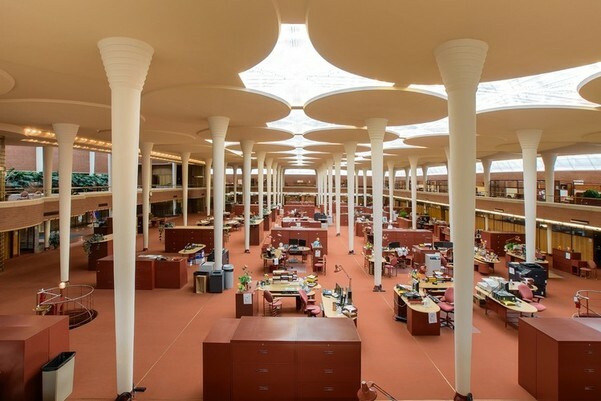 In Wisconsin, the S. C. Johnson Building was designed by Wright in 1936. 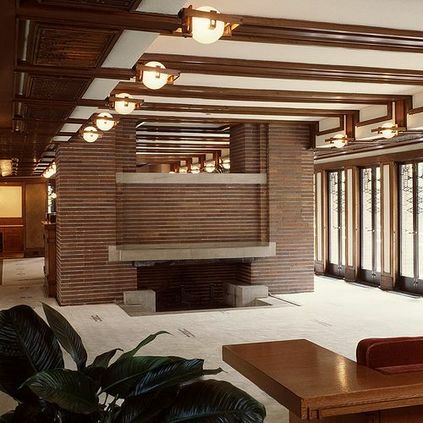 The Johnson’s Building’s “great workroom” has been called one of Wright’s most “astonishing” spaces. The slender, hollow concrete columns are each capable of supporting six times the weight imposed on them. 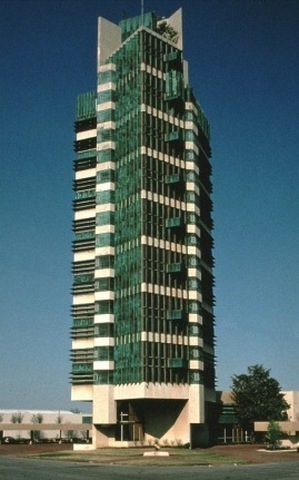 Wright designed the H.C. Price Co. Tower in 1952. The building rises like a tall tree 221 feet above the eastern Oklahoma prairie. 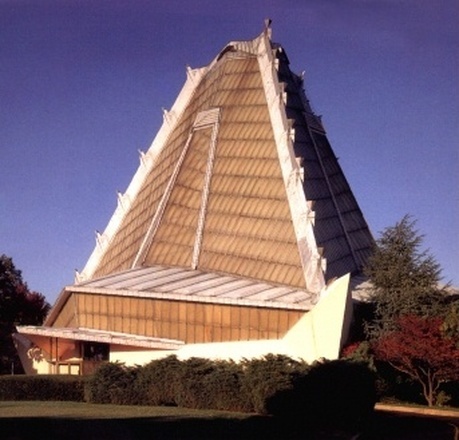 The Beth Sholom Synagogue completed in 1952 in Elkins Park, Pennsylvania is considered by many critics to be Wright’s most expressive house of worship that he designed. 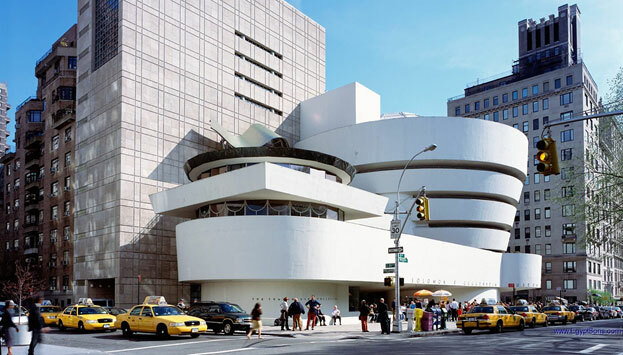 In 1943, Wright was commissioned to design a museum to house the Solomon R. Guggenhiem Collection of modern art. 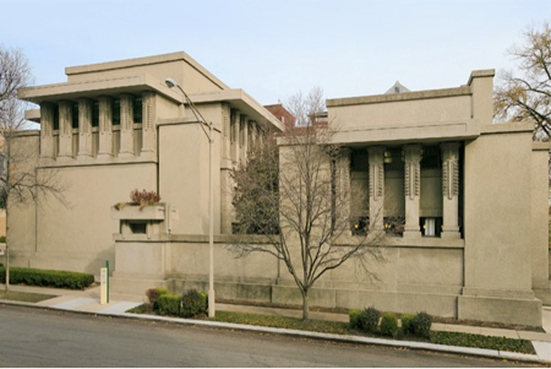 Construction of the building began in 1956 and was only finished six months after Wright’s death in 1959. Wright designed the museum’s interior to feature a unique ramp art gallery. The ramp extends up from ground level in a long, continuous spiral along the outer edges of the building to end just under the ceiling skylight. 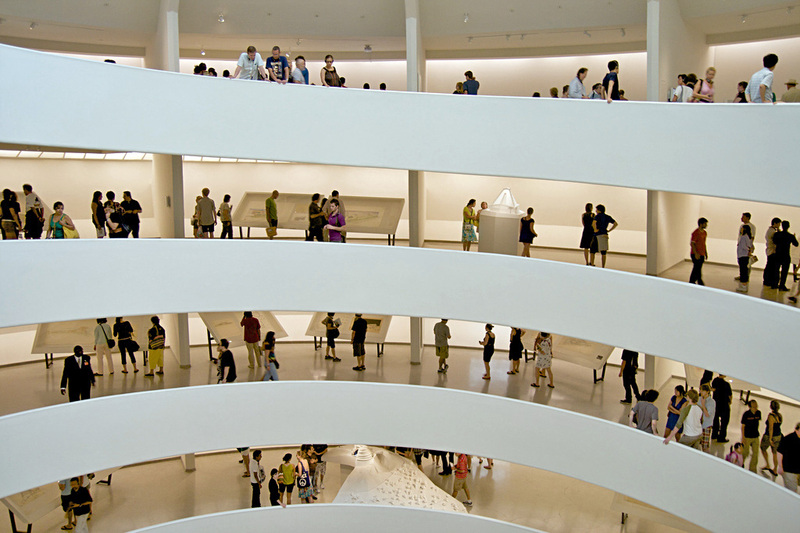 Wright described it as, “one great space on a single continuous floor”. 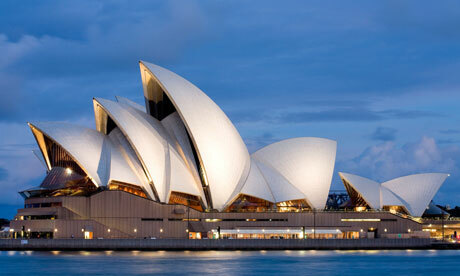 All of these buildings have been honored by the American Institute of Architects. 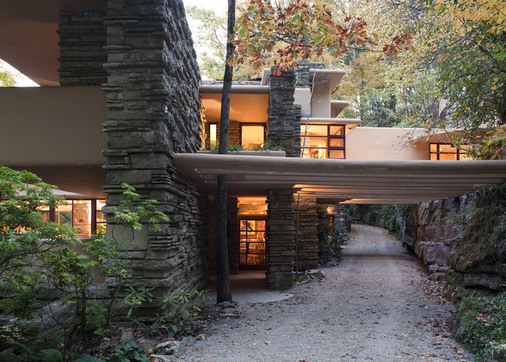 In 2013, Crystal Bridges Museum in Bentonville, Arkansas acquired a house designed by Frank Lloyd Wright. 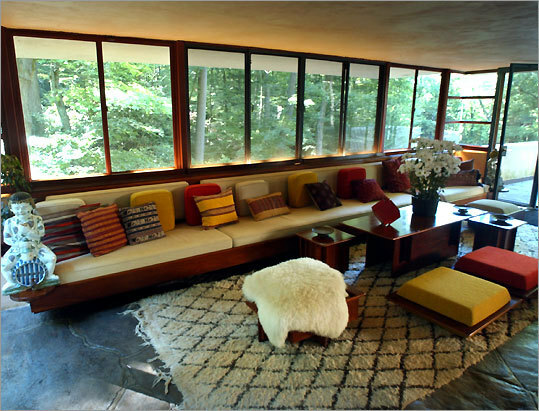 The house was originally built in 1954 along the Millstone River in New Jersey. Crystal Bridges had the entire structure taken apart with each part labeled, packed, and loaded into trucks. After its 1,234 mile journey, the Bachman-Wilson House was reconstructed on a site a short distance from the Crystal Bridges Museum’s south entrance. 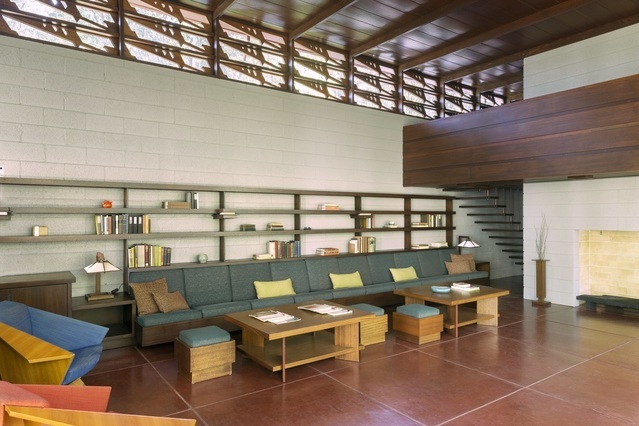 This structure is an example of Frank Lloyd Wright’s classic Usonian architecture. 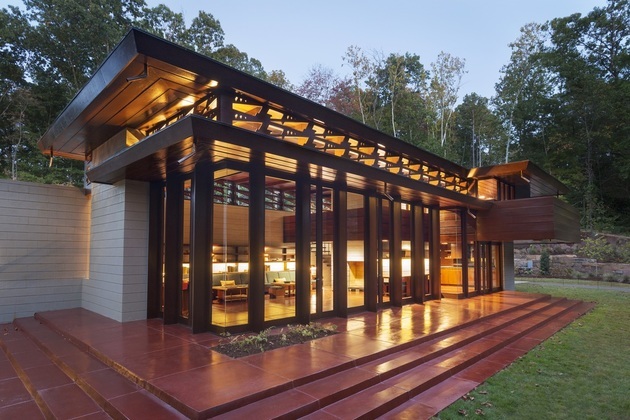 The word “Usonian” was derived from an abbreviation of “United States of North America.” Wright designed Usonian houses during the Great Depression with the idea of creating simpler, lower-cost houses without sacrificing quality. 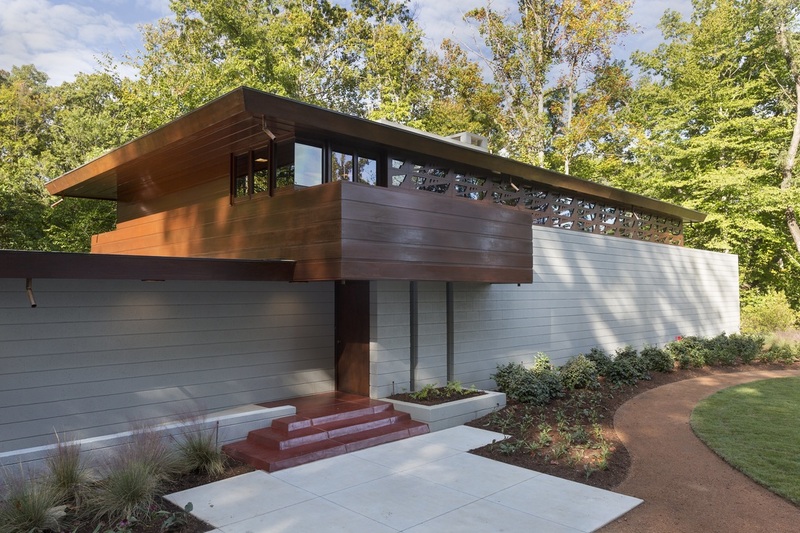 The Bachman Wilson House is now on display with free admittance at Crystal Bridges Museum in Arkansas. 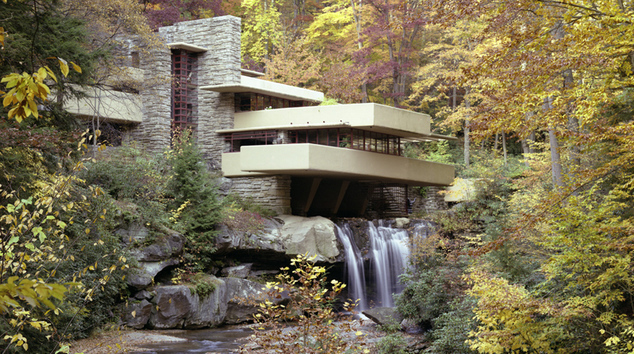 "Fallingwater | What Is Fallingwater?".Fallingwater.org. N. p., 2016. Web. 1 Apr. 2016. "Frank Lloyd Wright - Crystal Bridges Museum Of American Art". Crystal Bridges Museum of American Art. N. p., 2016. Web. 7 Apr. 2016. 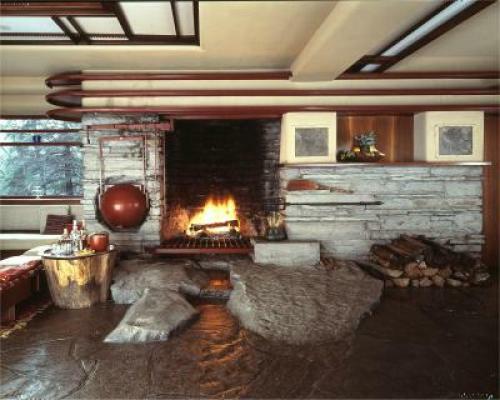 "10 Great Architectural Lessons From Frank Lloyd Wright - Wendy O'brien Interior Planning & Design | Portland, Oregon Interior Designer". Wendy O'Brien Interior Planning & Design | Portland, Oregon Interior Designer. N. p., 2012. Web. 3 Apr. 2016. 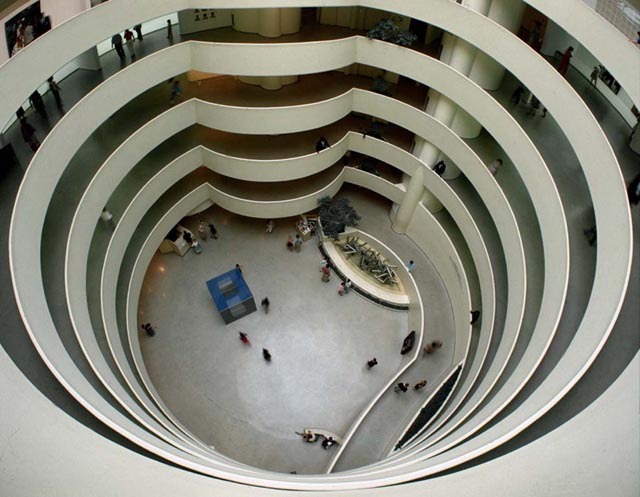 "The Triumph Of Frank Lloyd Wright".Smithsonian. N. p., 2009. Web. 6 Apr. 2016. "25 Architects You Should Know".Complex. N. p., 2016. Web. 2 Apr. 2016. "Wright On The Web". Wright on the Web. N. p., 2016. Web. 6 Apr. 2016.